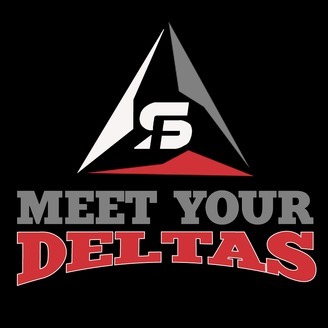 Meet Your Deltas -- Is a podcast where we will show the human side of the San Francisco Deltas players and people involved with the team, with Nathaly Morga as the host. The San Francisco Deltas are part of the NASL (North American Soccer League). EP 02- Brian Andrés Helmick ESPAÑOL, CEO de los SFDeltas el nuevo equipo de fútbol profesional en San Francisco en NASL. EP 01- Brian Helmick, The San Francisco Deltas soccer team are led by CEO Colombian-born entrepreneur. 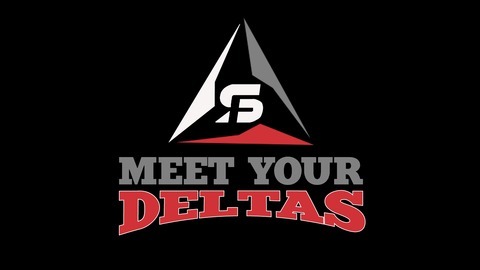 EP 00- Intro, San Francisco Deltas are an American professional soccer team based in San Francisco, California, United States.